It’s with great pleasure we bring you the news that Concord Rangers will become the FIRST ever Non League club to have a FREE Club app, yes you heard that 100% correctly, Concord Rangers have their own club app! Since June a number of our media team and James Mason from Pixel Bros has been working together to create a very exciting and game changing media project. Chairman, Antony Smith said “I’m extremely excited that we will be one of only a couple of non league clubs to offer it. We’d like to extend our thanks to James Mason from Pixel Bros who’s worked tirelessly hard to help create this amazing project. 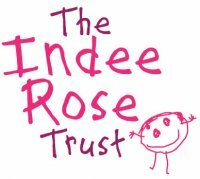 Please do check our their work on twitter. 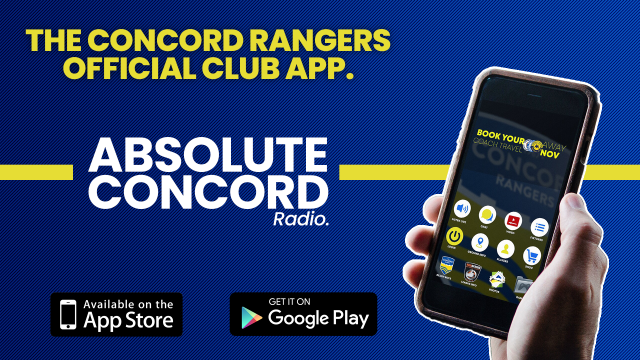 The app is available on IOS or Android for FREE, if there are any issues installing or opening the app please message one of our social media accounts or email Alfie@ConcordRangers.co.uk.